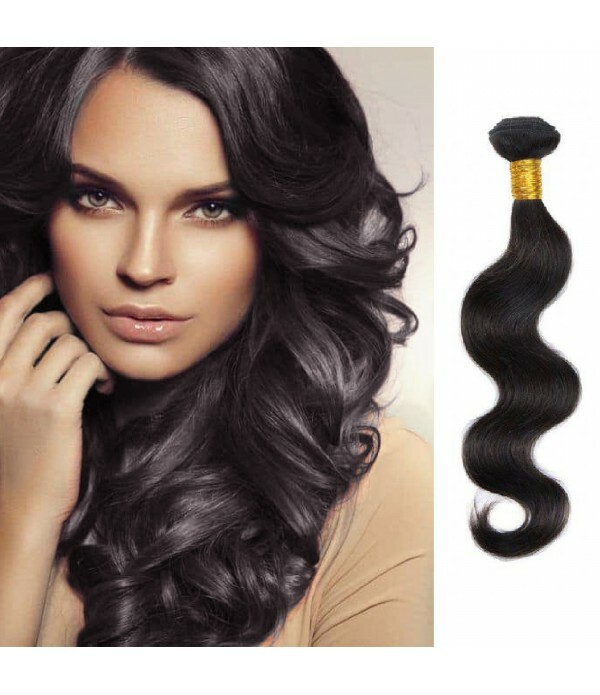 Feature: 16" 18" 20" inch, 3 bundles. 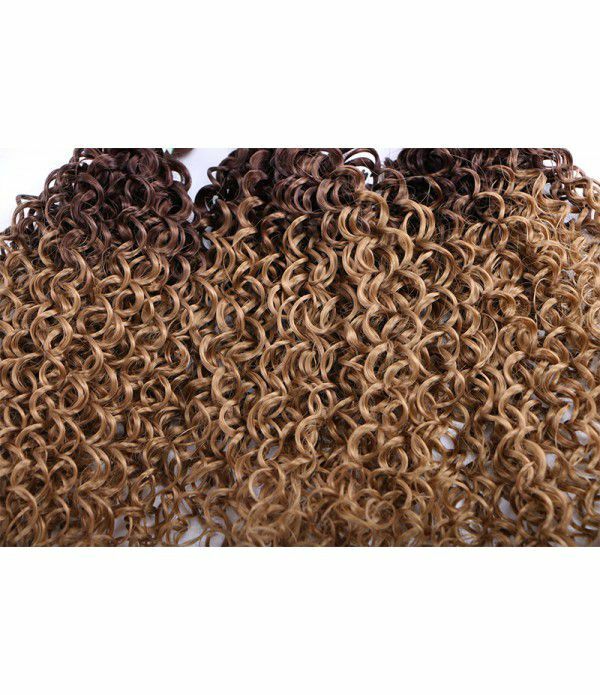 70 g/bundles. 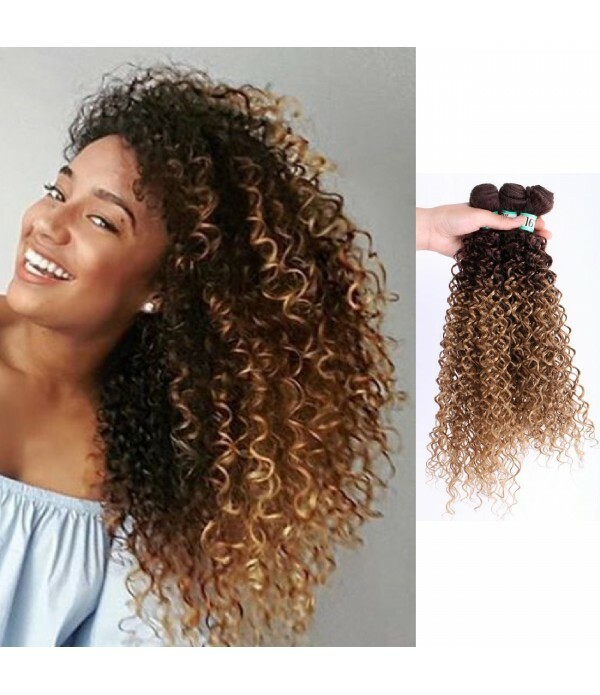 total 210 g. Ombre Color, The mixed of different length hair makes your hair perfectly natural.Material: High Quality Kanekalon Braiding Hair,ombre color,as shown in the picture. 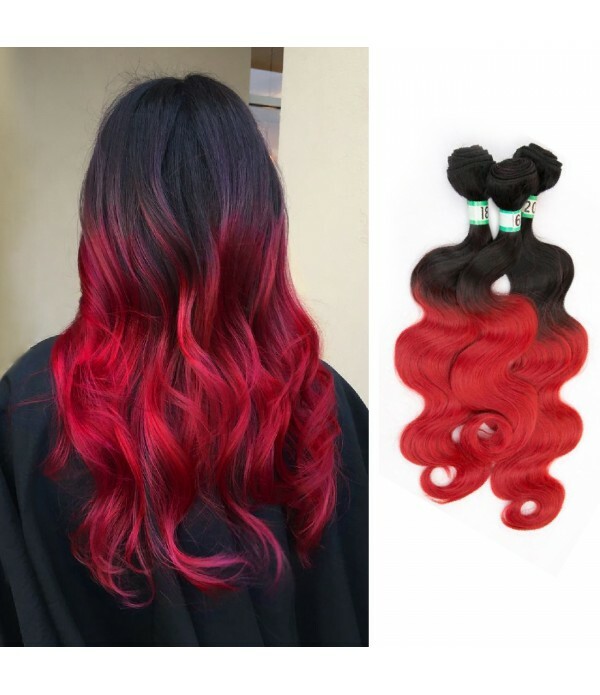 able to resist the heat from styling tools to giv.. 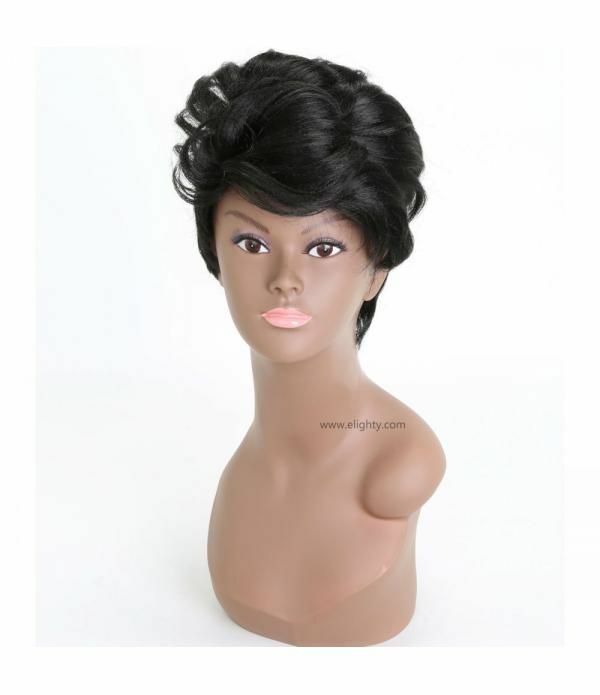 Feature: 16" 18" 20" inch, 3 bundles. 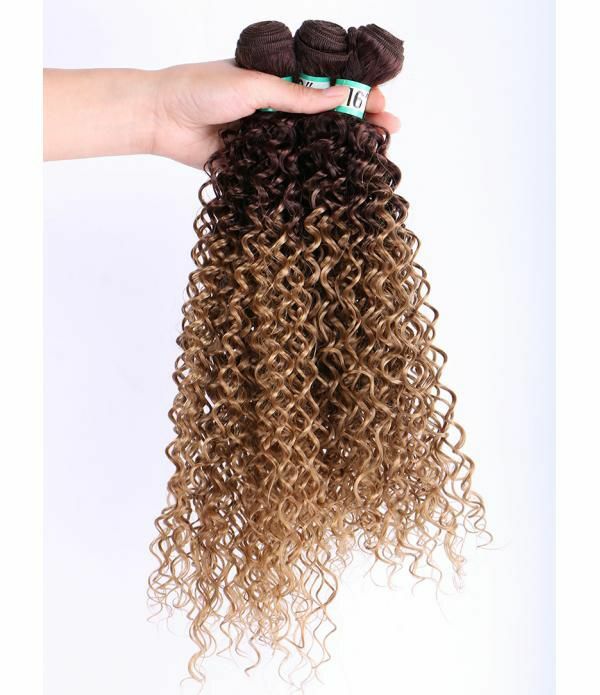 70 g/bundles. 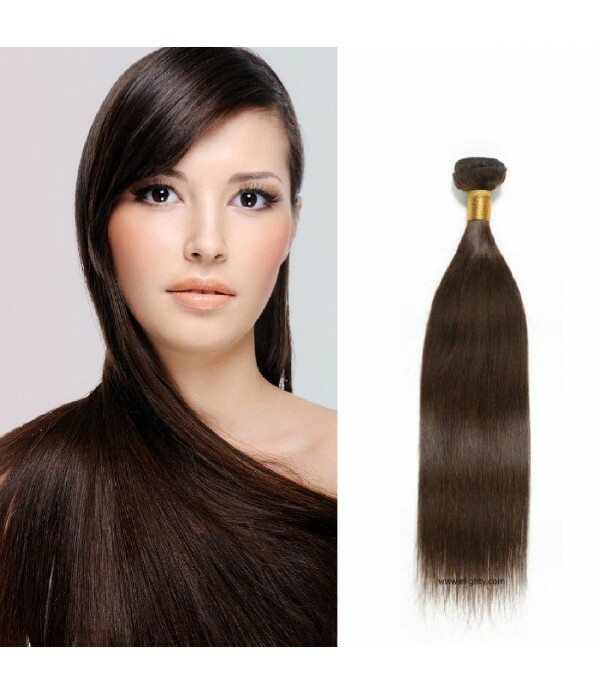 total 210 g. Ombre Color, The mixed of different length hair makes your hair perfectly natural. 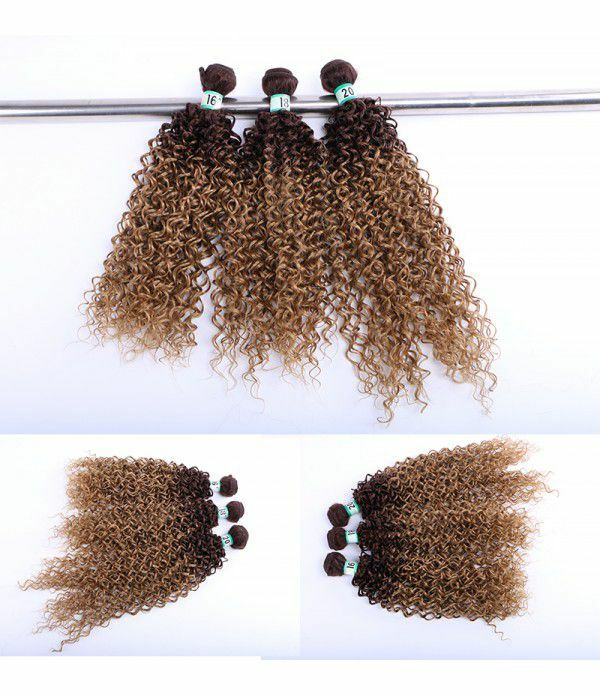 Material: High Quality Kanekalon Braiding Hair,ombre color,as shown in the picture. 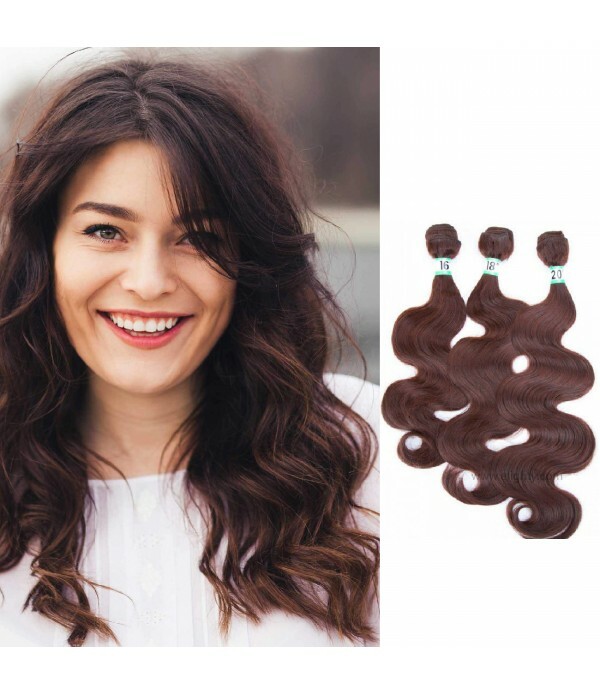 able to resist the heat from styling tools to give you almost the same styling versatility as human hair (But do not over 200 degrees). 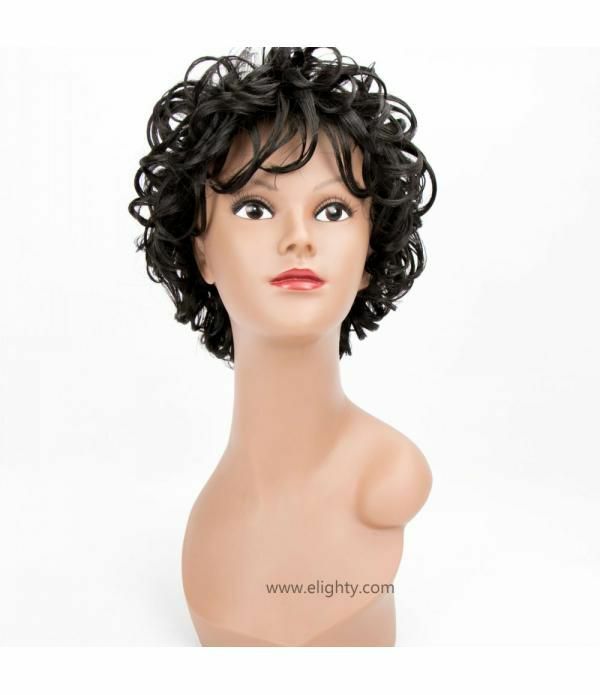 With a matte looking, it looks real and you can restyled it with the scissors or curling iron. 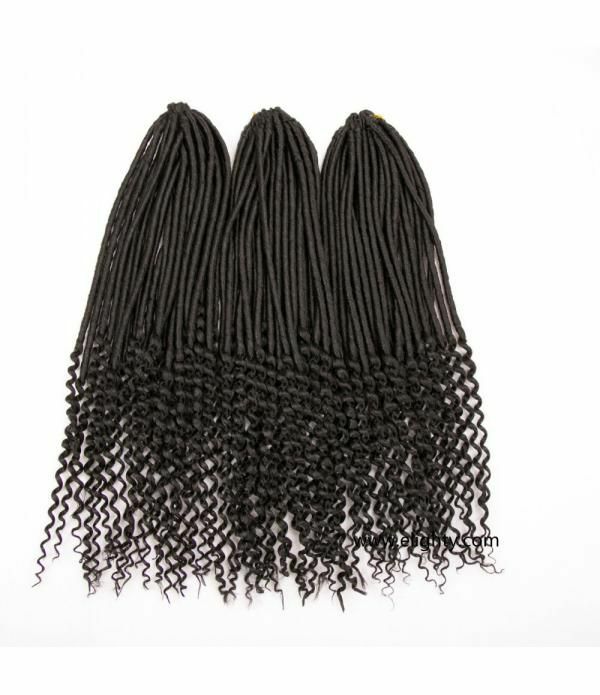 Good Quality: There is nearly No shedding, No tangles, No lices. 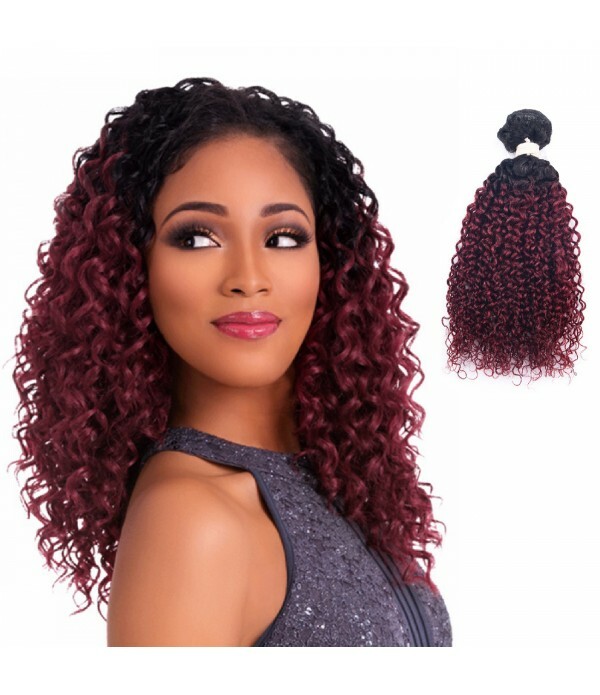 Our hair use optimal synthetic fiber in order to last hair extensions for longer life, and making the hair close to real human hair.